The judge is accused of committing a crime under Part 2 Article 369-2 of the Criminal Code of Ukraine ("Abuse of influence"). 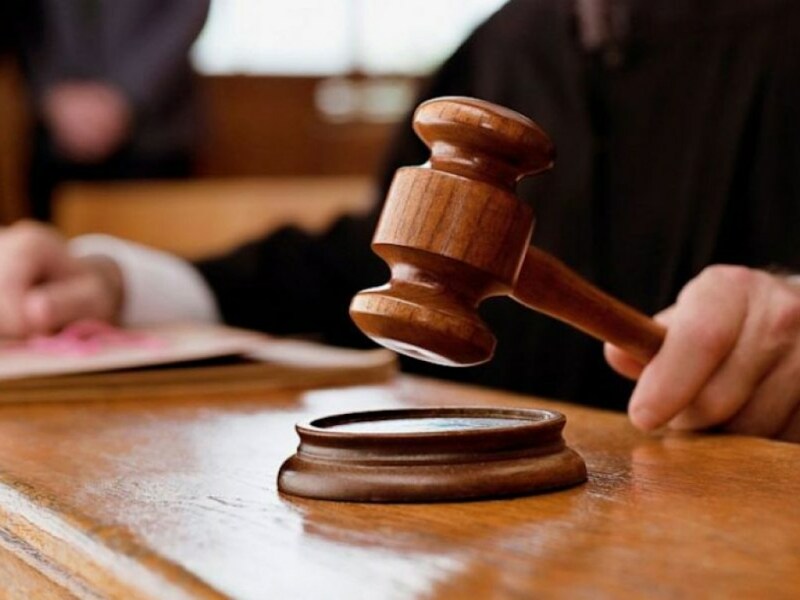 According to the investigation, in August 2018 the abovementioned judge of Appeal Court received funds from the citizen to influence on the judges of one of the District Courts of Cherkasy Region in order to make positive decisions on administrative cases. The judge was exposed near his home immediately after receiving the full amount of improper advantage. The investigation of abovementioned facts the NABU Detectives started in August 2018. On February 21, 2019, the defence was granted with access to the materials of the criminal proceedings for review.